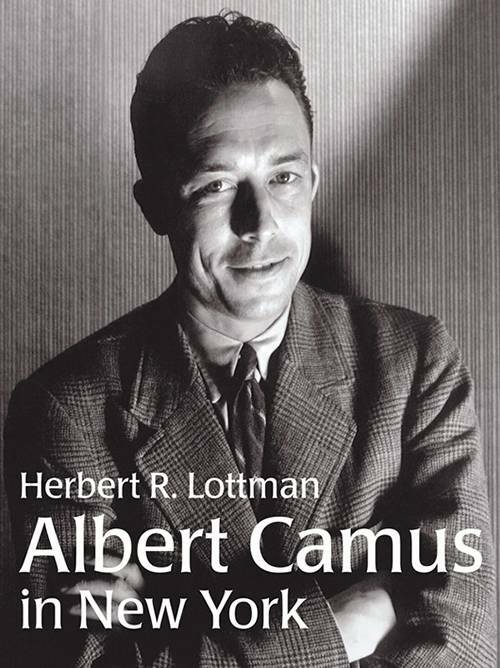 “If it had not actually taken place I should have been tempted, when writing a biography of Albert Camus, to invent his visit to my birthplace city” says Lottman in his foreword to Albert Camus in New York, specially published to introduce the monumental biography. Lottman continues: “The timing of the actual event — for it did happen — is touched with irony. 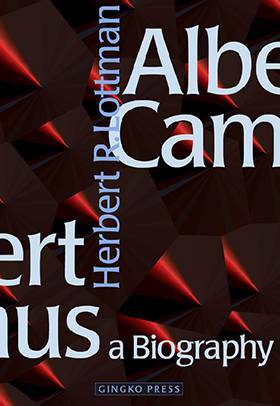 By then Camus was a hero in Paris, a still young and brilliant author of eminently readable yet challenging works, perhaps more widely known as editor-in-chief of Combat, a daily newspaper born of the wartime Resistance. 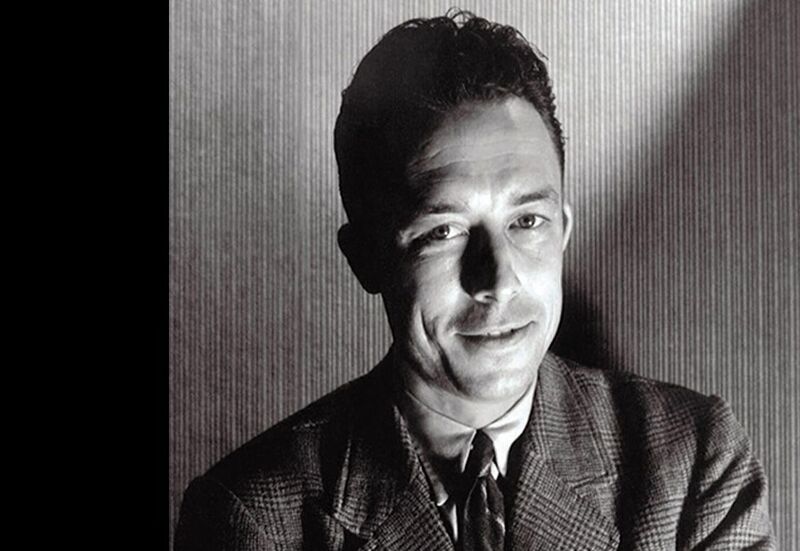 Now, as frontpage editorialist of a paper and a movement pledged to change France, Albert Camus was seen as a moral guide for the postwar. He was also a very likeable hero, looking even younger than his years, dapper in his Humphrey Bogart raincoat (looking very much a Bogart clone, and enjoying the notion when told so). He might be spotted in the literary heart of the Left Bank, at one or another sidewalk cafe of Place Saint Germain des Prés, late evenings at a cabaret or jazz cellar. The popular press knew a good story when it saw one. The very fact that Camus had been born and grew up in far-off French Algeria, then had spent his first French years in a remote province, made his sudden appearance among the literary warhorses of the French capital more magical still.